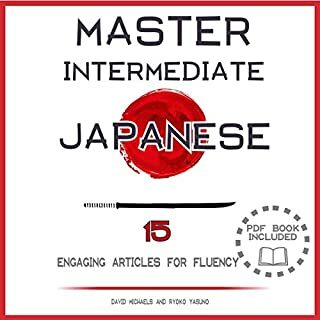 Listeners learn pronunciation, vocabulary, and grammar of Japanese without the need of a textbook. ©2006 Henry N. Raymond (P)2014 Penton Overseas, Inc.
Having tried a variety of learning Japanese methods, including Eurotalk, Transparent Language, Rosetta Stone, Pimsleur, college classes, and immersion in Japan, I can say that while immersion in Japan is far superior to all other options, this 9 CD set, with it's accompanying reading material, was one of the best options ever made for learning Japanese. That said, this conversion for Audible is not the same quality as the original CDs, which is most evident in certain sound transitions that seem slurred. 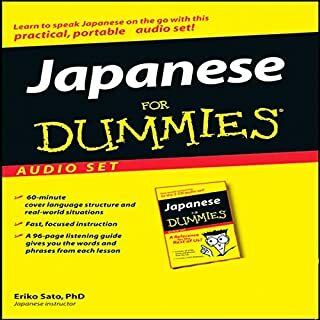 Nevertheless, if you're learning Japanese and can't make it to Japan and you don't know 9 CDs worth of Japanese, then this should be in your library. What was most disappointing about Henry N. Raymond’s story? 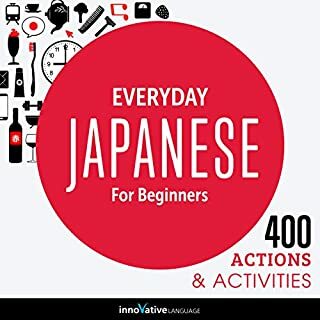 It just starts randomly without giving the listener any idea into what he/she is going to expect and how to approach the book - especially considering that it is meant to teach someone a new language. This is probably one of the worst ways to learn a new language. I'm going to return the book. 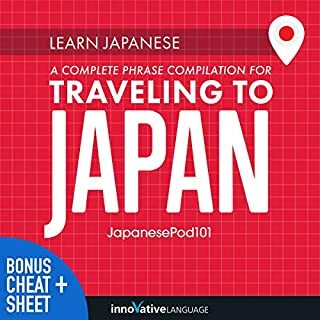 What made the experience of listening to Learn in Your Car: Japanese, the Complete Language Course the most enjoyable? 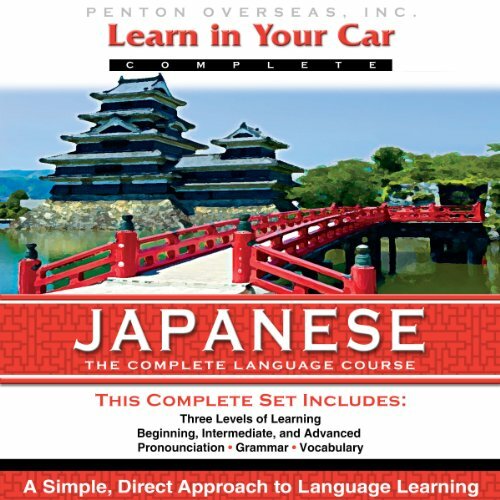 What was one of the most memorable moments of Learn in Your Car: Japanese, the Complete Language Course? I like the way you can start making sentences. 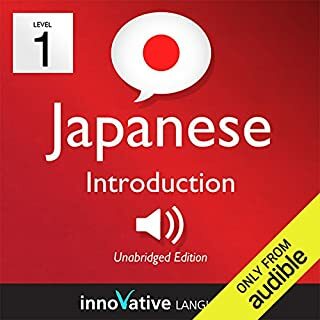 Would you listen to Learn in Your Car: Japanese, the Complete Language Course again? Why? 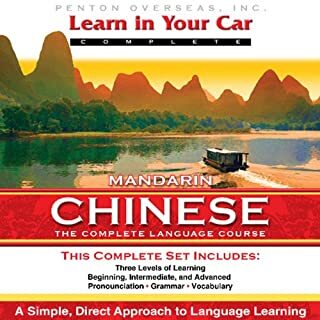 Very good reading speed, pronunciation and format. And the pdf is exactly the same order as the audio for memorization purposes (as is Japanese for you). Easy to listen to for 9 hours straight, without the irritating syllable by syllable breakdown and ludicrously slow pronunciation of most of the other titles.